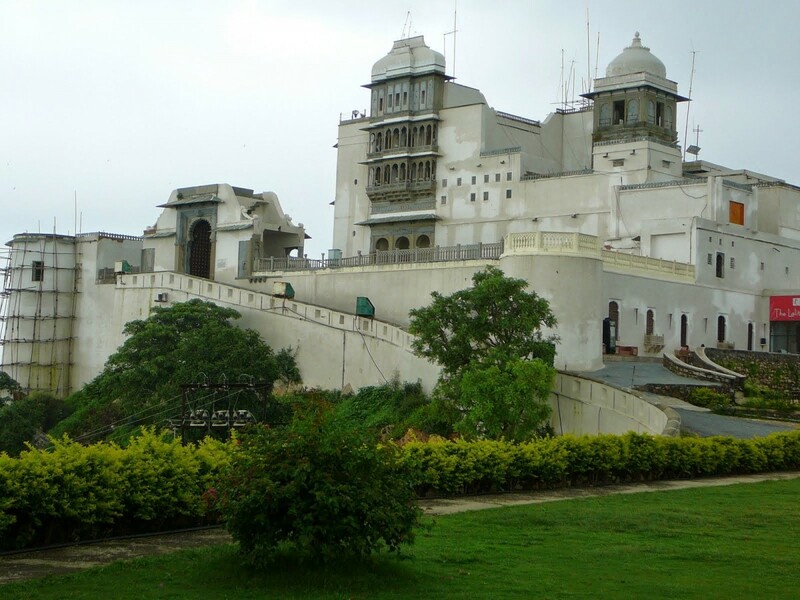 Udaipur is one of the most romantic and explicit city in India. 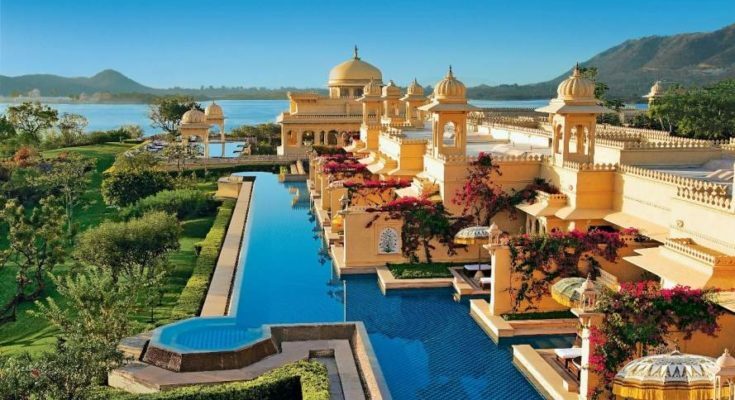 It has magnificent and ancient architecture, forts and havelis. 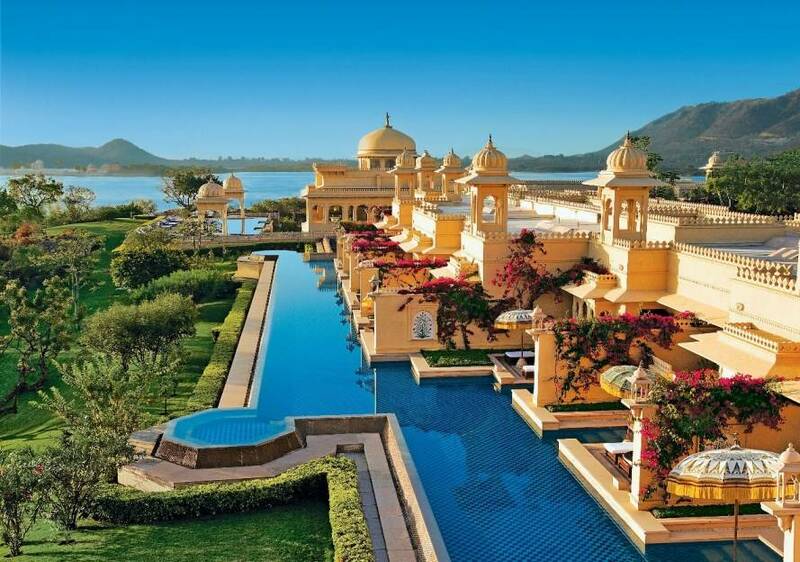 The city’s iconic Lake Palace and City Palace makes it one of the India’s most famous travel destinations. 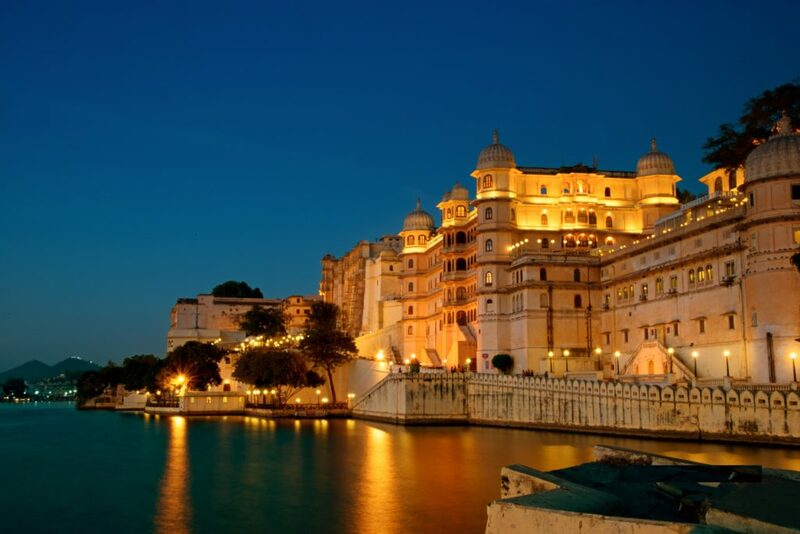 Magnificent palaces, museums and the colorful handicrafts of Udaipur make it a perfect place to enjoy, travel and shop. This magnificent and beautiful structure if the city’s largest palace and is Surmounted by balconies, towers and cupolas towering over the lake. 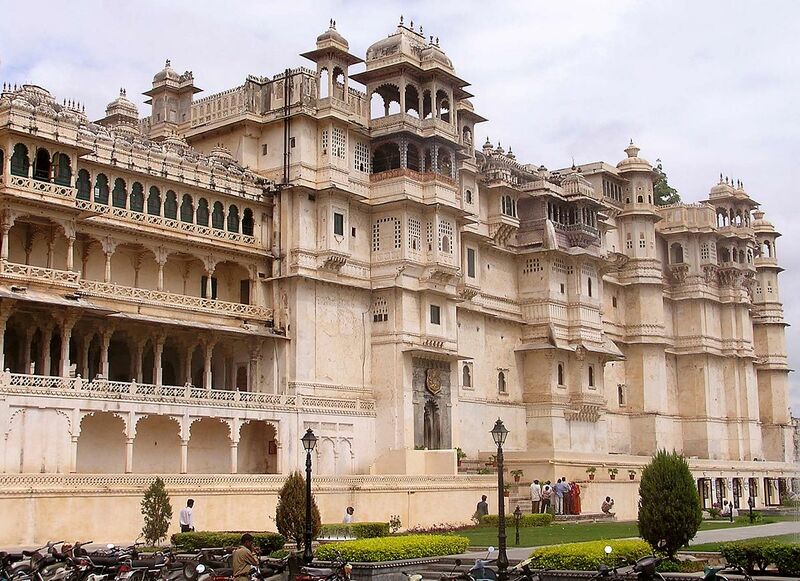 It was built by Maharana Udai Singh II starting back in 1599. This structure is 244m long and 30.4m high. The palace has two entrances, one from the Badi Polat the northern end and the other at the Sheetla Mata Gate to the south. You can buy the tickets from any of the entrances. Even if you have a City Palace Museum ticket you must buy the ₹30 City Palace entrance ticket to conveniently pass south through Chandra Chowk Gate, from the Crystal Gallery or Rameshwar Ghat towards the Lake Pichola boat rides. Inside Badi Pol, there are eight arches on the left that memorialize the eight times maharanas. 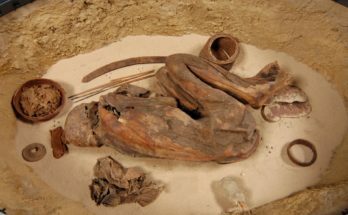 There are a lot of other interesting things to discover here like the large tiger-catching cage inside the Place, which worked rather like an oversized mousetrap. This 4 Km long and 3 Km wide lake is another beautiful place for you to visit. Water that reflect the grey-blue mountains on its mirror-like surface and gardens all around make it a pleasurable experience. You can enjoy boat trips that almost leave on an hourly basis from the Rameshwar Ghat within the City Palace Complex. Along the boat ride you shall also visit the Jagmandir Island and stay as long as you want there until you take your boat ride back. A small tip, you must carry your own drinks and snacks as the place is pretty expensive. You can also take the boat ride from Lal Ghat throughout the day without entering City Palace complex. It is priced slightly high at 250 Rs per person but is worth checking out. The lake completely dries out during severe droughts, so plan your trip accordingly. 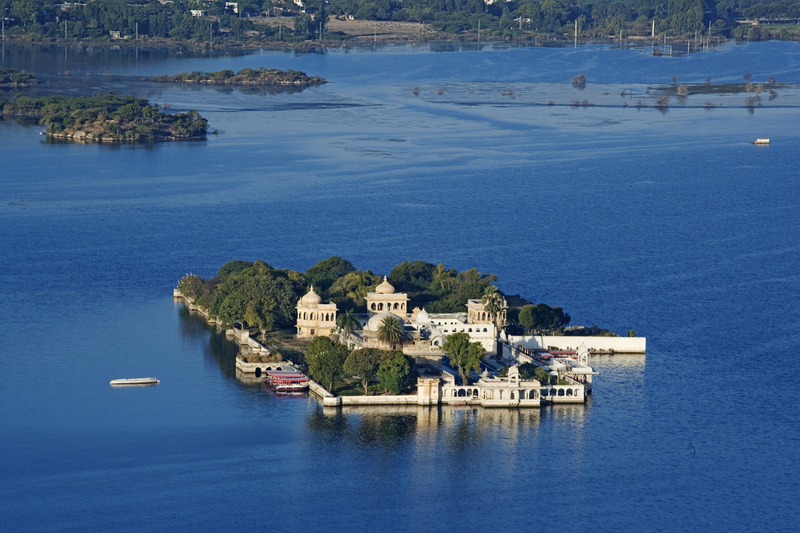 Jag Mandir is a palace built on an island in the Lake Pichola and is also called the Jagmandir Island or the “Lake Garden Palace”. At night when lit up it becomes a heavenly and romantic place to be with your loved one. It has seven hotel rooms, a restaurant, bar and spa, which are open to visitors. The entrance has a row of enormous stone elephants which makes it look grand and the island also has an elaborate 17th-century tower, the Gol Mahal, made from bluestone and contains a small exhibit on Jagmandir’s history. The island has lovely views and gardens across the lake. The boat trip to this exclusive island leaves from Rameshwar Ghat. Other thins to see here include the Garden Courtyard and the Darikhana on its northern side, Bara Patharon ka Mahal (palace of the 12 stones), the Zenana Mahal – a southern extension to the Gul Mahal and the Kunwar Pada ka Mahal. This ancient architecture or rather castle was built by Maharana Sajjan Singh in the late 19th century. It now stands in a dilapidated state but was originally an astronomical centre and later became a monsoon palace and hunting lodge. Bit still the place has marvelous views and sunsets can be captured beautifully from here, if you are a photographer. Its 5km west of the old city and a great place to explore some old architectural designs. On the way to Sajjan Garh, at the very foot of the hill you can explore the 5-sq-km Sajjan Garh Wildlife Sanctuary. You must visit this place with the daily sunset excursion in which a minivan picks up tourists at the entrance to Bagore-ki-Haveli at Gangaur Ghat every day at 5pm. 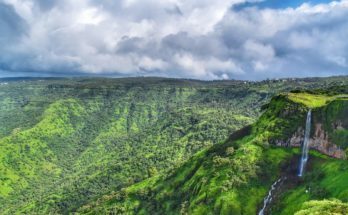 You shall have to pay ₹300 per person for this trip, including waiting time. Although there is no sanctuary fees. His minivan has ‘Monsoon Palace-Sajjangarh Fort’ written across the front of it. The minivan has ‘Monsoon Palace-Sajjangarh Fort’ written across the front of it. 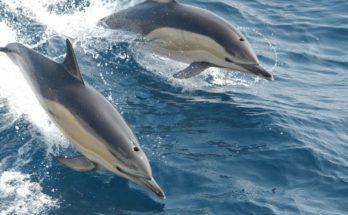 Enjoy the wildlife experience here. You can also take an auto rickshaw that will cost you Rs. 400/-. 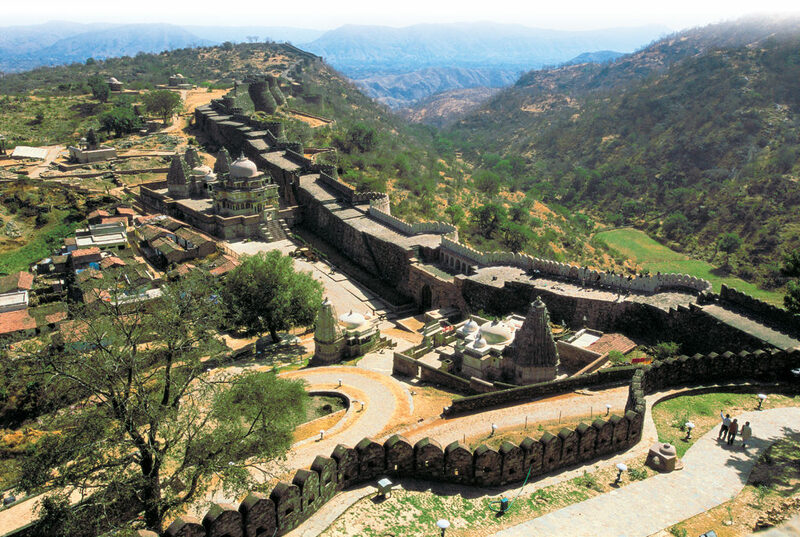 A trip to Kumbalgarh is absolutely a great idea for you. 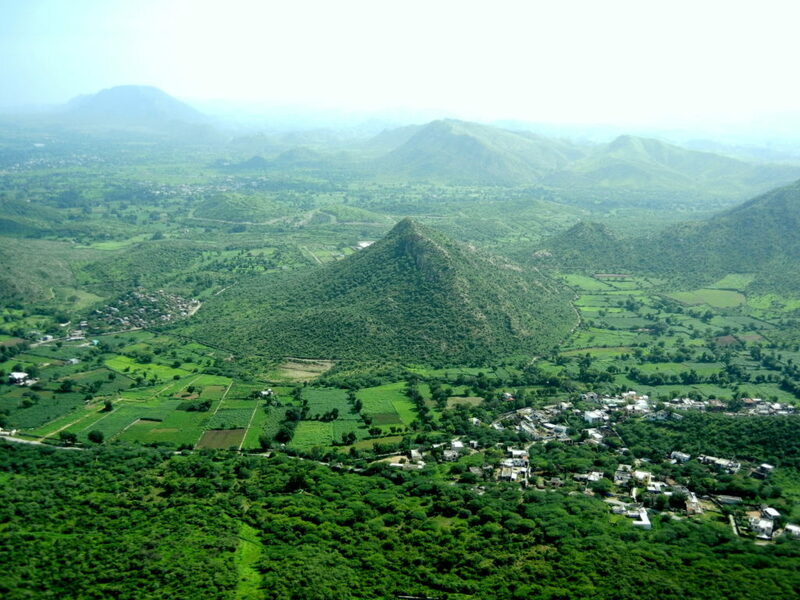 Splendid views and a peak into the Aravalli countryside awaits you here. Sightseeing and adventure activities like horse riding and camping can also be enjoyed here. The place is built in such a way that exploring every corner brings in something new. It is a 15th-century, hilltop fort and UNESCO-World Heritage Site surrounded by an enormous, 36km-long perimeter wall. It is the most important fort in Mewarafter Chittaurgarh and hence a must visit. It is also the second largest fort in Rajasthan after Chittor Fort. You can see the Aravalli Range from the Palace Top and also enjoy the view of the sand dunes of the Thar Desert from the fort walls.